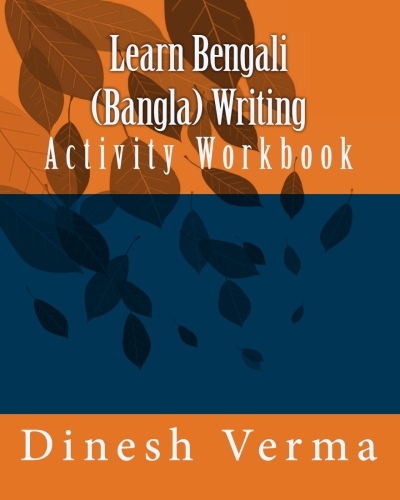 The Bengali books help in the learning of Bangla script and language using a series of activity books. The following books are available. 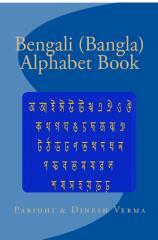 The book provides a basic introduction to the Bangla Alphabet. Each letter of the script is introduced with a picture beginning with it, the sound of the letter, and its pronunication. The book provides sheets to practice writing the Bengali alphabet using the dashed outlines of different letters and words. 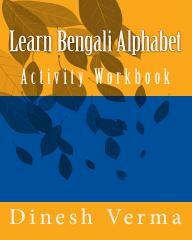 This book teaches Bengali alphabet through a series of puzzles, mazes, games and fun activities. 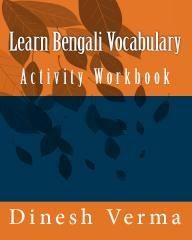 This book teaches Bengali vocabulary through a series of puzzles, mazes, matching exercises and other fun activities. Note: The preview button takes you to the Google preview page for the book in a new window, and the Amazon page button takes you to the details page on Amazon in a new window. The different Buy links take you to the book page of the retailing website. 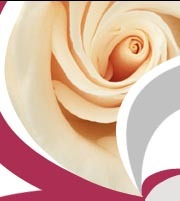 If you are buying in bulk (10 or more books in an order), you may find our discount store offering 50% discount useful.